It has been Marbella’s lifelong dream to have a port large enough to allow entry for ocean liners, and until now La Bajadilla marina has had to resort to disembarking passengers into boats to bring them to the town. Now, it appears that the prayer has finally been answered, as in a bid to attract a new form of tourism to Marbella‘s sunny shores, a tender from Malaga Football Club owner Qatari Sheikh Abdullah Ben Nasser Al-Thani has been accepted. The plans for the re-vamped port include a 200m quay for cruise liners and a five-star hotel on the marina, as well as new shops, bars, restaurants and supermarkets. The extended pier will not only be able to berth cruise liners, but also an exclusive pier inside the marina is to be set aside for 26 boats, with a further 541 berths for private craft. La Bajadilla’s capacity will increase from its current 262 quota to over 800 boats. A new underground car park will also give space for 450 vehicles in addition to the current 683 places on the surface. The eastern coastline on the outskirts of Marbella has been “in the works” for decades, in diverse states of industry. The aim is to overhaul it completely, creating an area of more urban development including various green spaces. Future aspirations for the area include direct links to the rest of Spain through high speed trains, making travel more comfortable and efficient. 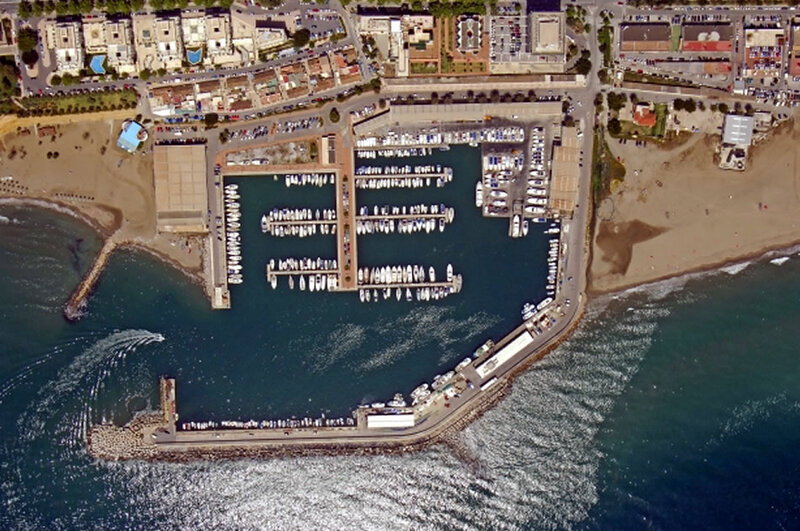 Marbella Town Hall owns a 3 per cent stake in the consortium which will build “the best private port in the Mediterranean” with space for 1,220 moorings, as well as 155,000 square metres of land. 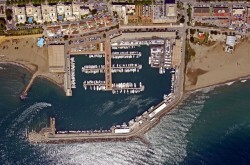 The massive project has been described as “the most important urban development” in Marbella’s history and there are plans to make it truly “emblematic” Indeed, once fully completed (with construction estimated at within 2 years) La Bajadilla should be able to rival the famous Puerto Banus in the west.